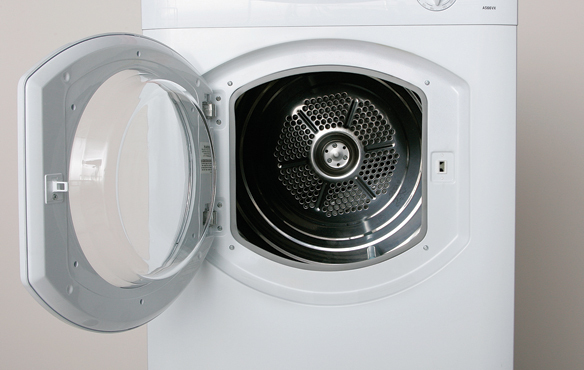 Built-tough for RV and Marine use, the NEW 2100XC is Splendide's quietest, most durable and most convenient washer-dryer yet. 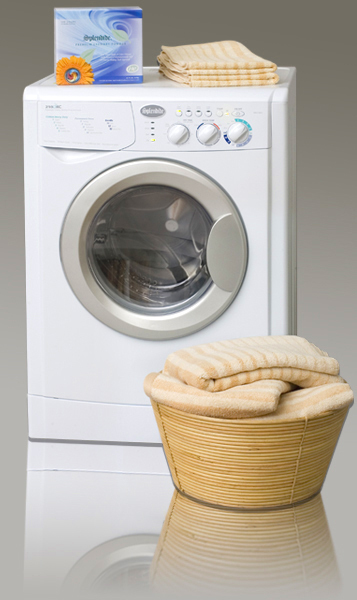 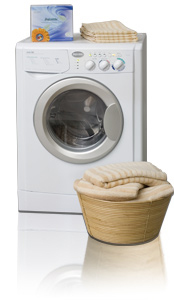 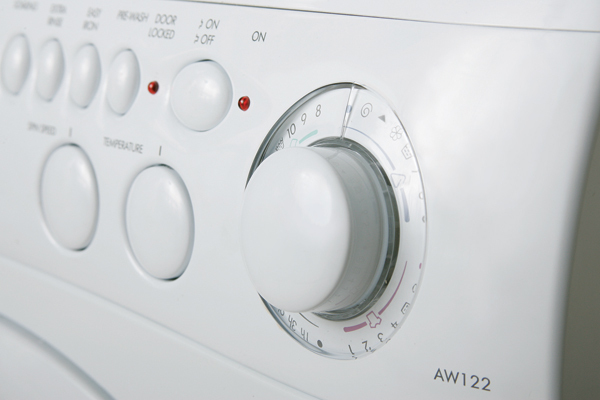 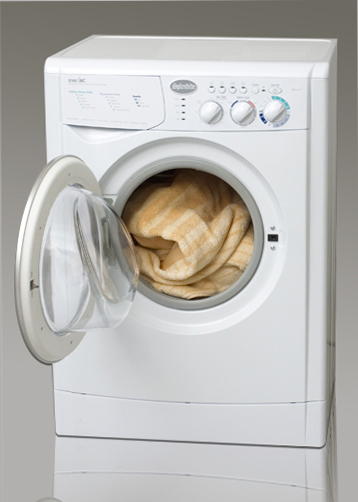 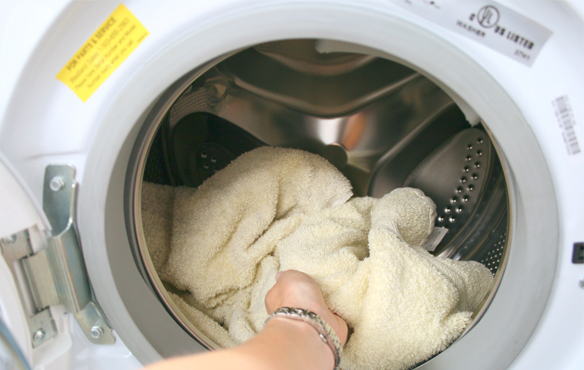 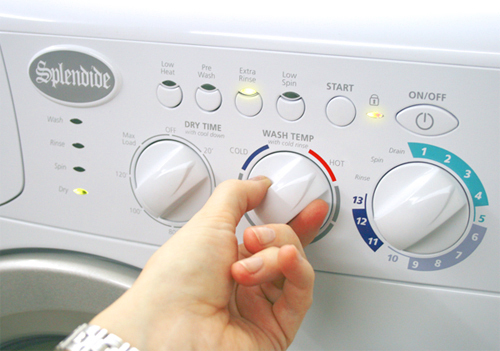 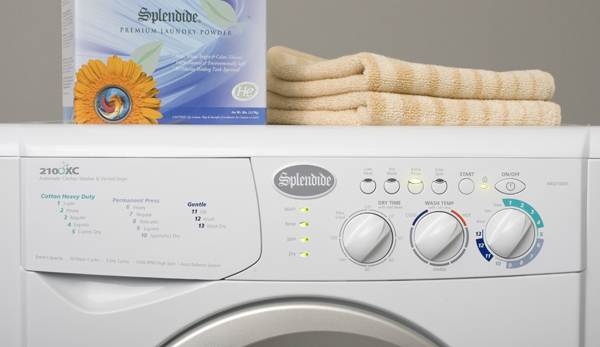 Combining an entirely new drum and motor system with Splendide's flagship 2-in-1 design, the 2100XC is able to wash bigger loads than many stackable laundry sets, yet still saves valuable space, weight and resources. 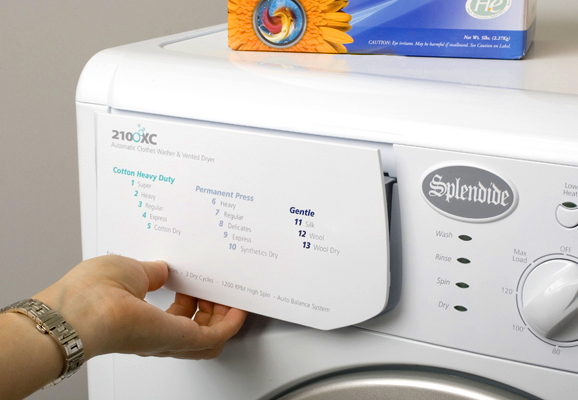 Made specifically for use in mobile environments, yet elegantly suited in any high-end condo or loft, the Splendide 2100XC features easy-to-use controls, silent, brushless motor technology, added stability control and class-leading washing and drying performance. 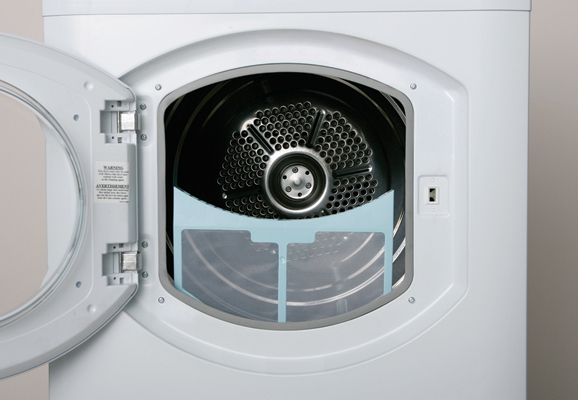 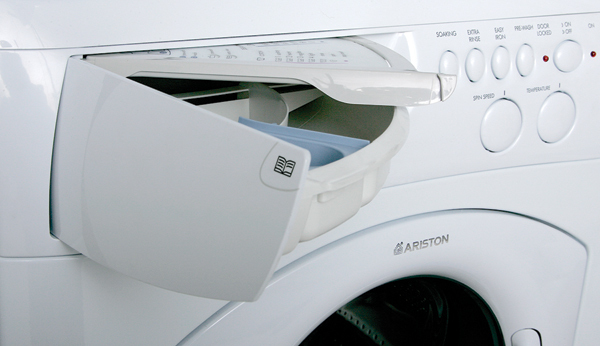 Compare the 2100XC to other compact laundry centers and you'll see. 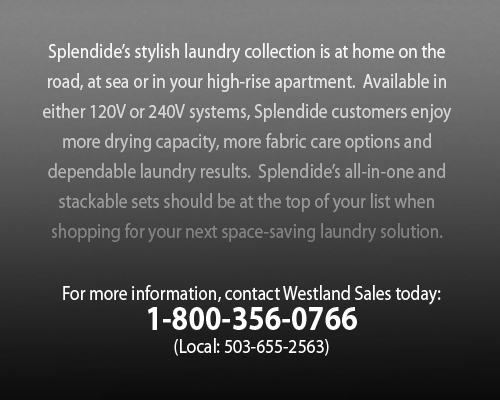 With extra load capacity, a super-fast 1200 rpm high spin, modern Italian styling and more, the Splendide 2100XC makes a powerful and reliable laundry companion - on the road, at sea, or even in your uptown apartment.